Pharma Franchise for Anti-rheumatic Drugs – Pharma industry is at the highest peaks of success and profits and so is the case with pharma franchise opportunities. And especially when you are applying for PCD pharma franchise for anti-rheumatic drugs, the profits will raise you higher. And the search for the best pharma franchise company in India will lead you to the brand name Arlak Biotech. Our quality products make us the top pharma company in India. In addition to it, we have a number of PCD pharma franchise opportunities for anti-rheumatic medicines. 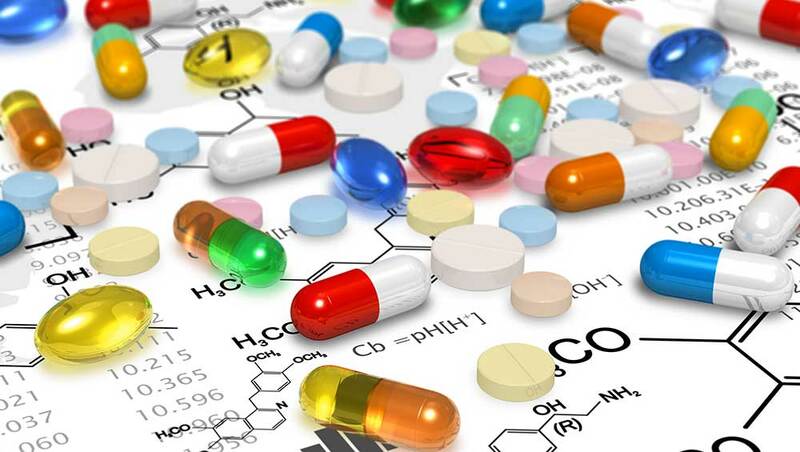 Investment in the pharma sector can be quite beneficial and it is proving the fact right now. Therefore, throw out the fear of facing loss in the sector. We are not saying that you can never face a loss. But the chances of loss reduce when you join hands with the top pharma franchise company. Customers trust Arlak Biotech for the quality products and services. So, to enjoy the best benefits of a pharma franchise business, you will not get a better option than Arlak Biotech. And the time you feel convinced with our PCD pharma franchise opportunities, feel free to contact us either through the mail on info@arlakbiotech.com or a call on 1800-121-6263. Pharma industry with tremendous growth is contributing a lot to the GDP of a country. Therefore, having a huge customer base to cater and this customer base will always increase instead of decreasing. PCD pharma franchise business is gaining popularization among all the investors. You can easily get the pharma franchise for any class of drugs. The opportunities of pharma franchise business get double when you get a top pharma franchise company. Pharma franchise for anti-rheumatic drugs is also a better option to get a franchise for. It will benefit the franchise partner and franchisor also. Rheumatic drugs are also known as DMARD’s (disease modifying anti-rheumatic drugs). They are really helpful in treating the joint pain and rheumatoid arthritis. These drugs slow down the further increase in the disease. Arthritis is becoming a common problem and people are looking for better options. Therefore, an area or location where availability of such drugs is not there will be a profitable business. Now that you have come to know about the pharma business opportunities, your next concern will be to know the demand in this area. Antirheumatic drugs are really effective in treating its target disease i.e., rheumatoid arthritis. These drugs are also helpful in treating inflammatory arthritis, idiopathic juvenile arthritis, psoriatic arthritis, ankylosing spondylitis and other arthritis diseases. The statistical data shows an increase in the arthritis patients. Therefore, higher demand is there for anti-rheumatic drugs all over the country. Demand for getting the PCD pharma distributorship for anti-rheumatic drugs is same way increasing with the population. Investors look for the area where they can earn profits. Then there is no other better field to invest than anti-rheumatic drugs. Therefore, don’t get worried about the demand for anti-rheumatic medicines. Manufacturing under GMP and WHO guidelines. Customer satisfaction at a higher level. Effective drugs at reasonable rates. The other states where you can apply for pharma franchise opportunities are Jammu & Kashmir, Delhi, Gujarat, Rajasthan, West Bengal, Telangana, Goa, Maharashtra, Arunachal Pradesh, Nagaland, Manipur, Chhattisgarh, Odisha, Bihar, Punjab and Tamil Nadu. Therefore, feel free to become a franchise partner with us at any location.